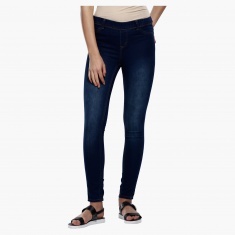 Stay up-to-date with new trends and look stylish by wearing these classy jeggings. 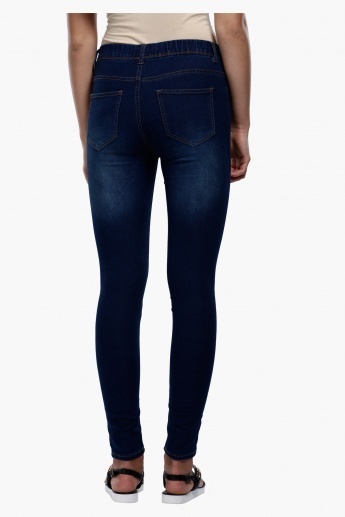 Along with an elasticised waistband for a perfect fit, these denim jeggings have pockets and belt loops for classy looks. 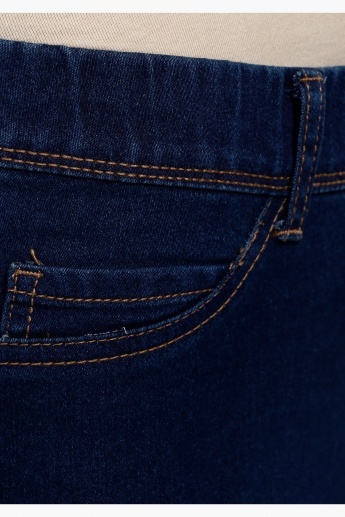 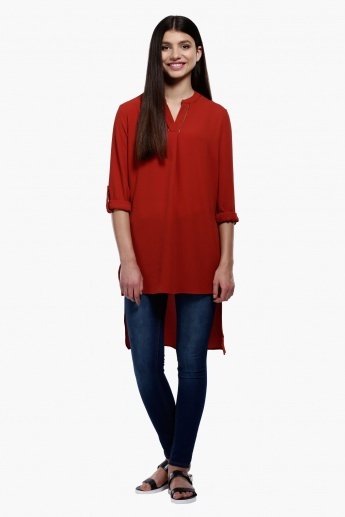 To give it a fine detailing, it features a zip-shaped stitched pattern.